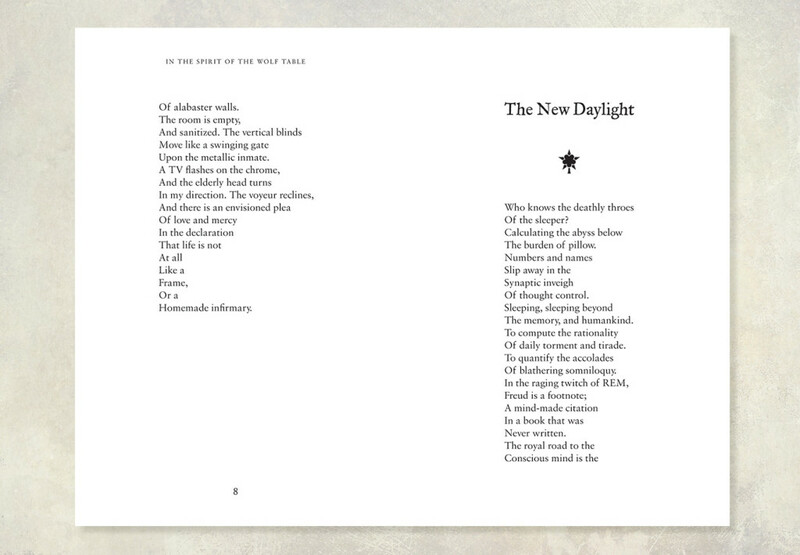 I had a thoroughly enjoyable time designing and laying out a book of poems for Michael Bibow-Finucane. 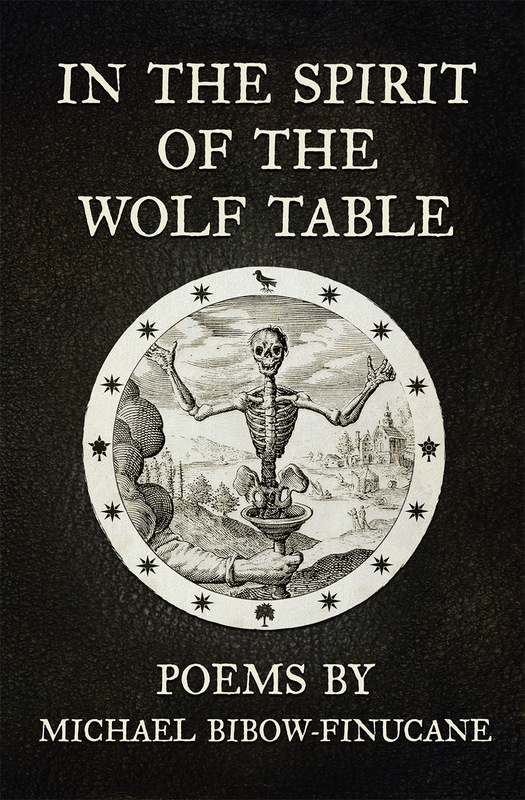 We both wanted a simple, yet Gothic layout and so In the Spirit of the Wolf Table was born. I designed the paperback inside and out. I chose a set of icons to illustrate each poem and then also used them on the cover too. The process involved designing several new, custom icons, to better serve the material. The end result was a clean, spare design that evokes some of the spirit of Edgar Allan Poe and his ilk, and hopefully provides a space where the reader can lose themselves in the delightful poems. I’m looking forward to the next volume already.